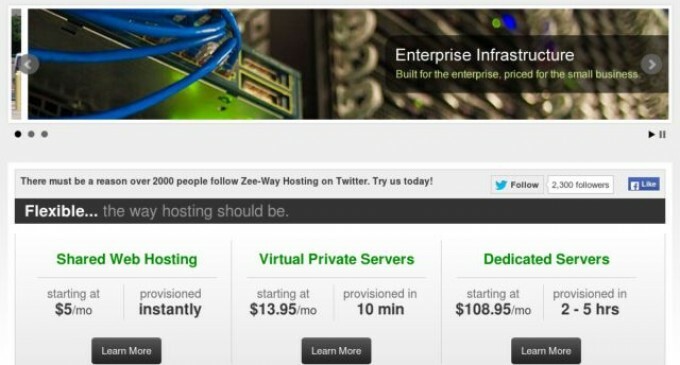 Web Hosting News – Dallas, Texas – Zee-Way.com, a web hosting provider, today announced the availability of CloudLinux “segmented” shared hosting. The company’s shared web servers are protected by CloudLinux which eliminates site load issues automatically and provides the kind of stability most providers cannot offer. The process works extremely well with MySQL calls, RAM usage and CPU usage.